Join the wide range of businesses in Oxford that are already experiencing the benefits of working with digital files today. 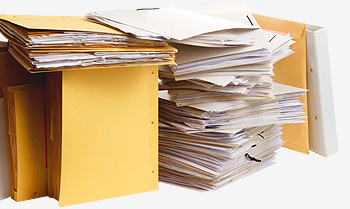 View our full range of document scanning solutions at the Pearl Scan website. You can get in touch with us online or ring a member of our team today: 0845 225 5923.